I’m not talking about romance. I’m referring to your company and the relationship you have with your employees. Are you feeling the love? 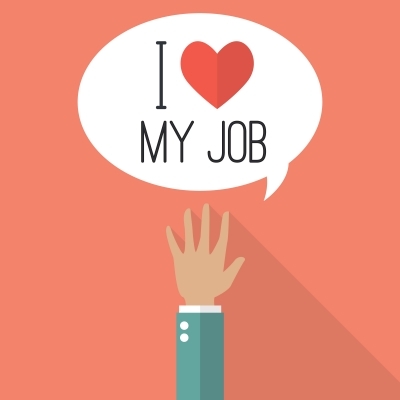 Simply put, it’s the emotional connection an employee feels toward his or her employer. Employee engagement makes the business world go ’round. The effort an employee puts forth is directly related to the amount of engagement felt by that employee. Higher employee retention. They stay longer. Positive internal atmosphere. They help and inspire their coworkers. They think (and care) about the effects their actions have on the company. Here at managestaff, we are very fortunate to have engaged employees. Each person on our staff is a shining example of what it means to be an engaged employee. The length of employment for our internal staff ranges from a minimum of 2.5 years all the way up to 18.5 years! The average length of employment for all managestaff employees is 9 years. That’s a lot of loyalty. And a lot of experience and knowledge we are able to share with you. It’s not enough just to feel love. It must be expressed. And in order to stand the test of time, it must also be mutual. And just for fun, check out OfficeVibe’s Employee Engagement ROI Calculator to see how your company rates on the engagement scale. Yep, love is in the air today. And here in the managestaff office, so is the aroma of pizza and wings. Just one of the many reasons I have been here 18 and a half years. Need help or advice regarding your employees? Call managestaff.